The Camera Centre have developed their online presence over the last 10 years managing their photographic products and services using the Dotser Content Management System and eCommerce software platform. 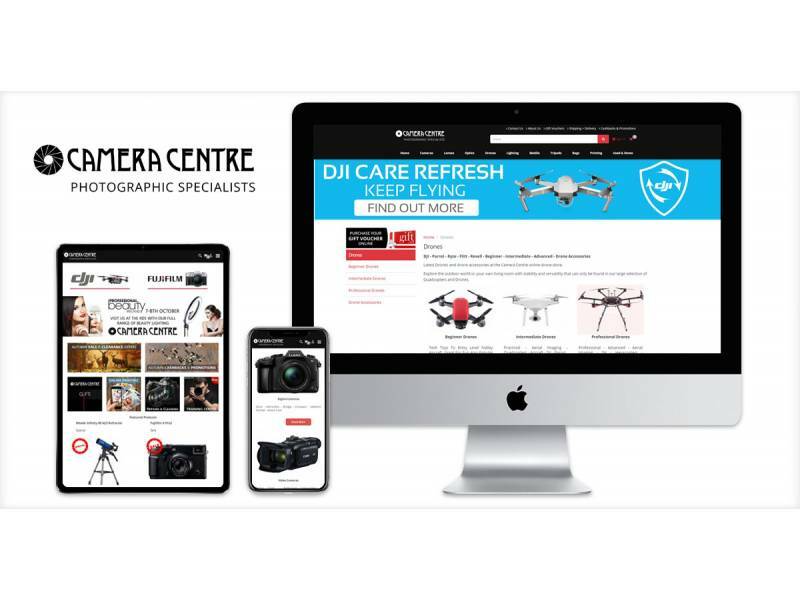 The Camera Centre have the ability to add and change products in an instant and customers can purchase online using the secure Dotser eShop platform with options to pay using credit card - Paypal or Realex. 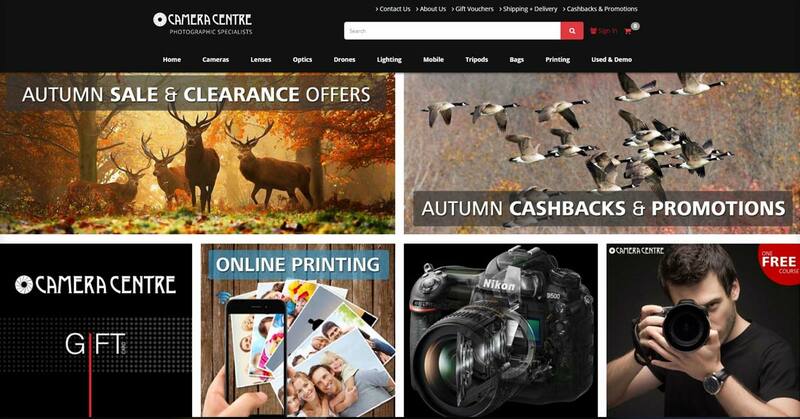 The Camera Centre enjoy top rankings in Google Search results for their main keywords including, 'cameras', 'binoculars', 'telescopes' and more. 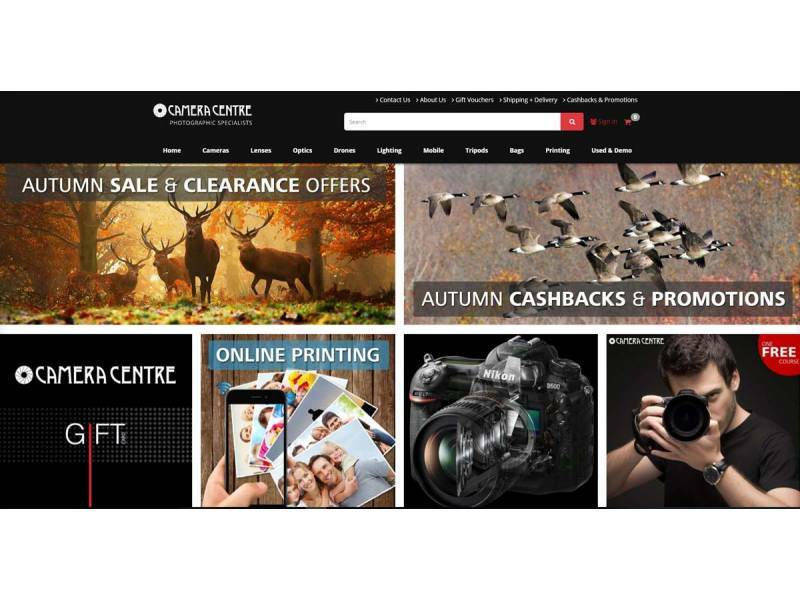 Competing against international household brands, the Camera Centre still maintains top spot in Google natural rankings for a wide selection of keywords. Dotser's experience in SEO and the search engine friendly content management system, Dotser clients achieve top rankings in Google. 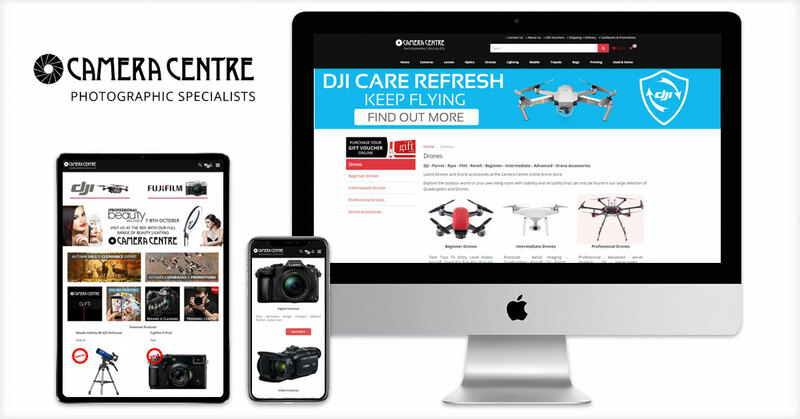 Dotser provide ongoing web development and marketing support to ensure the Camera Centre maintains its reputation as the leading independent photographic store. The Camera Centre's extensive range of photographic equipment includes digital cameras, lenses, binoculars, telescopes, technology gadgets, drones, camera accessories and much more. The Camera Centre has been serving Dublin & Ireland with photographic equipment, digital cameras and photo printing services since 1971.